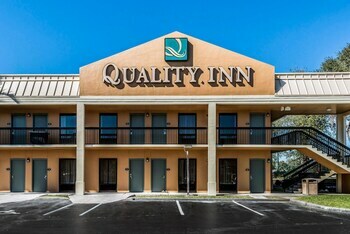 Located in Fort Pierce, Quality Inn Fort Pierce is within a 10-minute drive of Ten Mile Creek Preserve and Gordy Road Preserve. Featured amenities include complimentary newspapers in the lobby, a 24-hour front desk, and laundry facilities. Free self parking is available onsite.